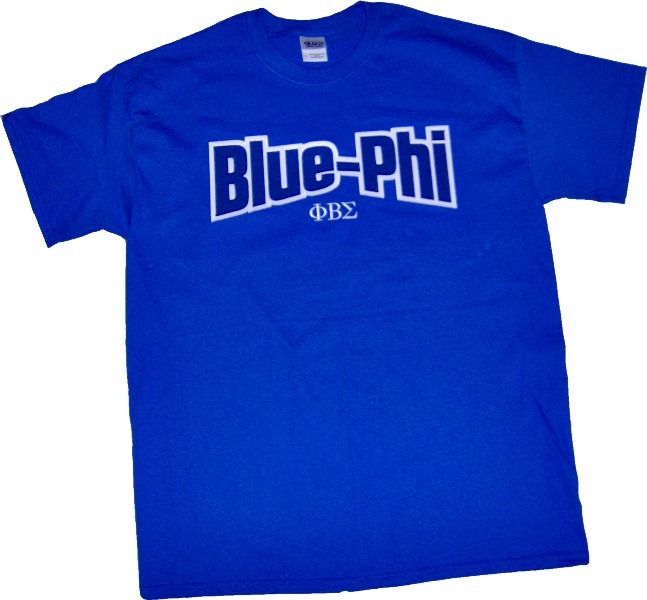 How do you call your frat brother across the room without saying a word? This shirt will do it! Stitched-on twill letters call out to every Sigma around and will surely catch others' attentions!